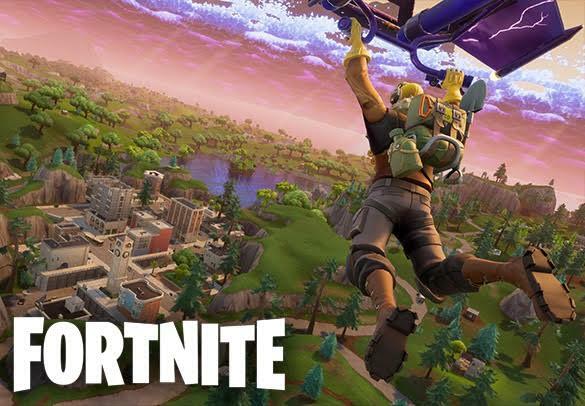 Our Fortnite Experience service is similar to our Leveling service, but unlike Fortnite Leveling, in this service, we primarily focus on your experience gain. Experience gain in Fortnite is determined at the end of the game by various factors. If you know what these factors are, and do well, you will gain a lot more experience than an average player. Luckily, our professional boosters know every trick in the game when it comes to farming experience and they will use their skills to complete this service as soon as possible. Our Fortnite Experience service is always the same, regardless of your current account level. We always plan our farming services according to your schedule, so you won’t have to miss playing your favorite game while doing business with us. For any additional information, feel free to contact our friendly customer support. For our Fortnite Experience Farm, we will have a professional booster log into your account and play until the desired experience amount is reached. This service is account share service only. Please choose the amount of experience you are interested in below.